There’s a new Swip 5.0 and SwipSwap 5.0 available with bug fixes and full iOS 5 and iPad 3 support. Swip is the premium contact sharing program for iPhone and iPad and lets you customize your contact information with profiles you can quickly select. SwipSwap is the FREE entry-level peer-to-peer contact sharing program which does not have the premium multiple profile feature. You can find Swip here. You can find FREE SwipSwap here. It’s nice to get noticed and AddToNYC has been found and reviewed by Appviews.com. What’s all the excitement about AddToTravel? Check out the review at Appviews.com. GreatApps.com has selected SwamiRoberts as a great Entertainment app. Checkout the site and the Swami for the smartphone nearest you right here. 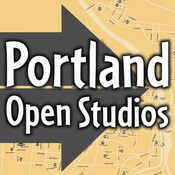 Portland Open Studios has come and gone for 2011 where 100 artists shared their homes and studios and art with the public. 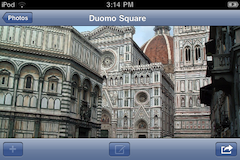 The iPhone and iPad universal app is still available and you can find it here. AddTo Honolulu is now available. You can find it here. 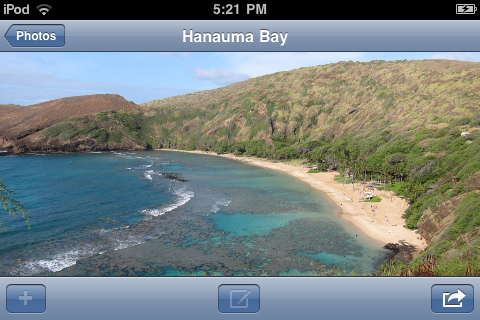 AddTo Oahu is also now available. You can find it here. 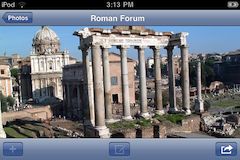 It’s been awhile since there have been new AddTo apps. That’s because the Mindwarm engineers behind the scenes have been doing consulting projects and engineering other technology yet-to-arrive, but in progress nonetheless. 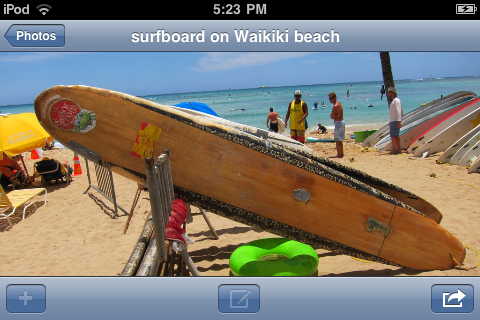 So sit back and take a vacation to Hawaii on your iPhone and iPad with AddToTravel apps.